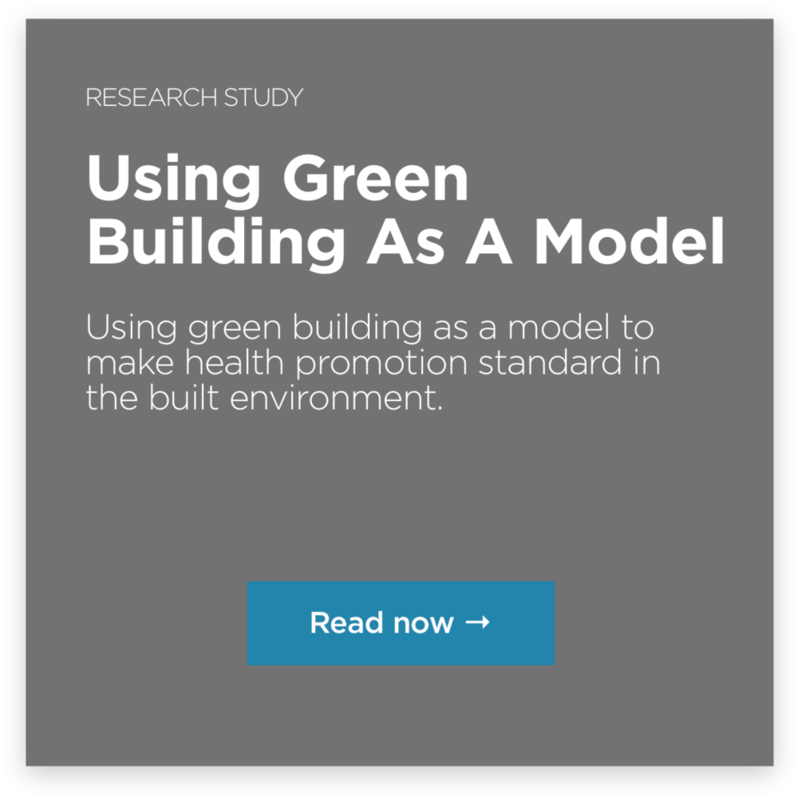 Using green building as a model to make health promotion standard in the built environment. Establishing health and wellness metrics for use within the real estate industy. The State of Health Consideration in the Commerical Real Estate Sector: an Initatl look at results from the GRESB Health and Well-being module.